When coaching my clients over the years, I've stressed the importance of making sure leisure time and travel is part of your calendar. In fact, scheduling this time should happen before anything else, or you will never take the time out for yourself and family. As important as your work, if not more important, is being refreshed and slowing down to smell the roses. Following time out of work, you will find yourself more productive when you get back, and you will begin to look at things with a different perspective. So make sure you get your next trip booked soon. It may be the thing you need to happen to spark your business and take it to the next level. 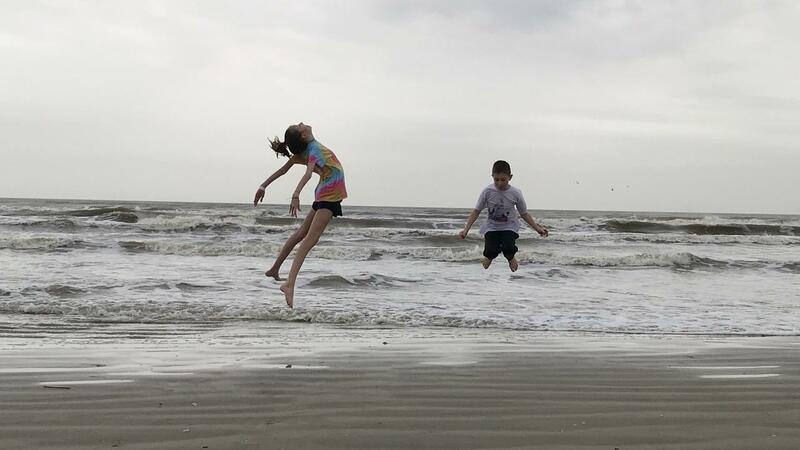 Enjoy some of the travel tips I share below of our experience in Galveston. 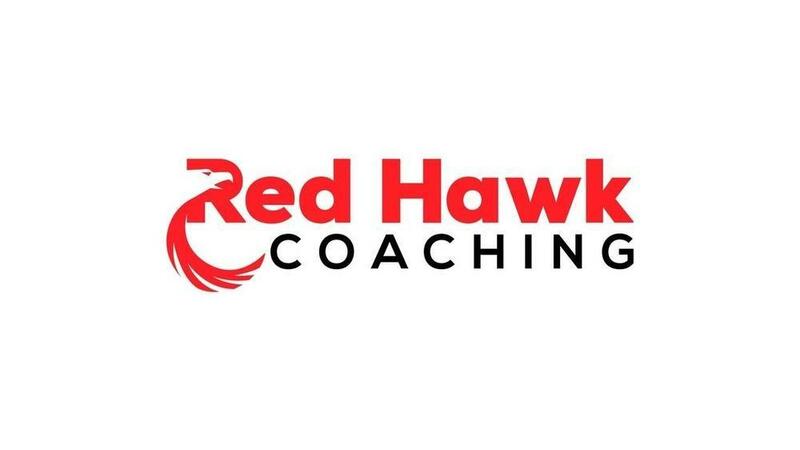 Become part of the Red Hawk Coaching community of growth-oriented individuals looking to soar both business and life.